T-Hub incubated startup Vihik Cabs lets customers and drivers negotiate pricing. Hyderabad: While the cab aggregators like Ola and Uber have made our commute easy and convenient, yet the surge pricing and low incentives for the drivers are slowly taking away the fad from these apps. And sensing an opportunity in this segment, Chaitanya Duddu started Vihik Cabs along with his wife Sameera. The T-Hub incubated Hyderabad-based startup uses artificial intelligence and chat bot-based cab booking service. The service is pretty simple the customer and the driver can negotiate for the pricing and availability of the cab which solves the problem of surge pricing. The idea of such a service came to Duddu when he came back to India after spending five years in the US and saw the constant problems and strikes facing the cab aggregator industry. “We conducted research of about 200 participants to find out the pain points they are facing from the cab aggregators like Ola and Uber and we realised that both customers as well as drivers are looking for an alternative,” Duddu told Telangana Today. With 8,000 registered customers and 250 cabs on board, the one-and-a-half year old startup is looking to change the business and workings of the cab aggregator industry. 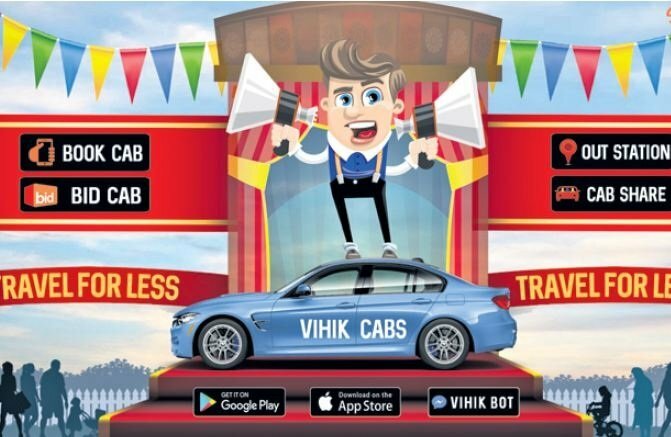 In terms of pricing, Vihik Cabs does not offer fixed pricing and it lets the driver decide the price they want to go by. And if the customer feels that the pricing is very high then they can use the bidding option wherein they type in their bid for the ride and the technology allows the drivers to negotiate with the bidding and arrive at a suitable price for both the parties. 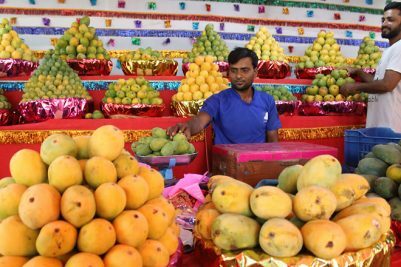 The startup charges 20 per cent commission on each transaction and while currently it is only present in the business to consumer model, but by next year it plans to get into business to business model. “We are planning to partner with big companies and corporates to offer them cab services which will in turn save time and money for the companies. This whole thing will be done by our chat bot thus making it seamless as well,” Duddu said. Vihik was recently selected for the Facebook Start programme, which allows it to use $40,000 worth of credits for their chat bot on Facebook Messenger. In terms of funding, the company has been bootstrapped, Duddu said without disclosing the investment number. 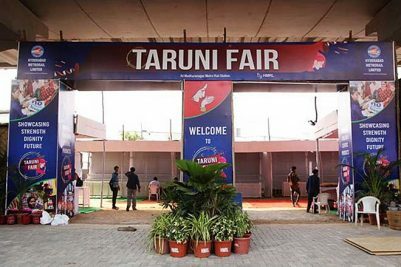 Going ahead, it plans to start operations in Mumbai and Chennai by this year end and is also eyeing other metro cities for next year.